As the year winds down, Marvel’s Spider-Man by Insomniac is rightfully considered to be one of the most critically acclaimed and commercially successful games released in 2018. Earlier this week, Gamespot published a lengthy interview in which Insomniac Creative Director Bryan Intihar pulled the curtain a bit on the content cuts that happened with the game. Spider-Man by Insomniac is ruling the gaming industry as it is considered a fan favorite and is critically acclaimed, as it brings everyone’s friendly neighbourhood superhero in a different light with breathtaking visuals and a powerful storyline. 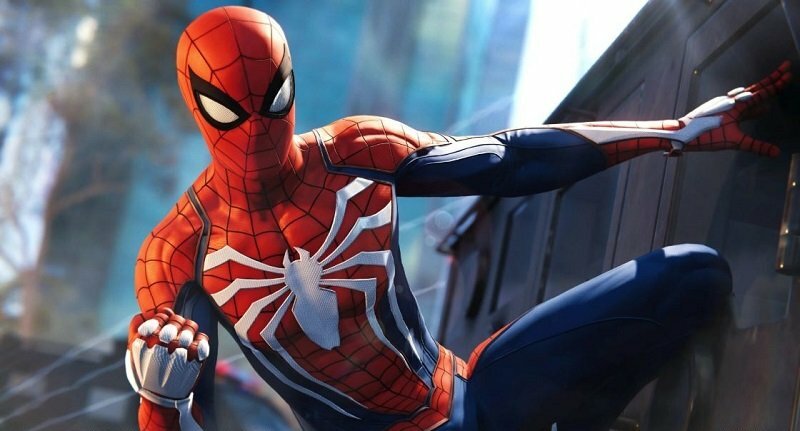 Earlier this week, Insomniac Creative Director Bryan Intihar revealed in a Gamespot interview the content cuts that happened with the game, he said “If you look at the final act of the game, everything from the Raft mission into our third act, that was actually a much bigger act but we were just realizing that things weren’t clicking, looking at the quality bar. Originally, the Vulture fight and the Electro fight were supposed to be separate. They actually were supposed to be separate events. Then you’re like, ‘Alright, we’ve got to start cutting some stuff from the game”. He further added, “Someone had an idea if we could combine the Electro and the Vulture into one boss fight, more of like an aerial boss fight. That’s when you just learn to trust the team. They got a feeling about something, you give them some time to go prove it. They just did a really quick version of putting those two characters together and it instantly felt better. Then when you get the iteration, the polish and all the bells and whistles with audio effects, it just becomes even better. It’s funny, we originally always had the Scorpion and Rhino fight to be the dual fight. “It’s amazingly hard to make it feel that good. I think one of the biggest accomplishments of the game is that we, at least in my opinion, I think we make you feel like Spider-Man almost instantly. That just comes from a ton of iteration. Putting the game in peoples hands and seeing what is not feeling right. Where you’re getting tripped up? Where do you feel like you’re losing momentum? How are you losing momentum? What do you wanna do that you can’t do?”. The City That Never Sleeps’ trio of DLCs ended last week with the release of ‘Silver Lining’. However, given that the game has been so successful, we wouldn’t be that surprised if more story-based DLC’s were produced next year.